Private transfer service offers an easy and reliable privately driven car point to point transfer great for all group sizes. Go from your specified departure location to your new desired location without needing to transfer to different vehicles. As multiple sized vehicles can be arranged all your luggage from carry on bags to over-sized ski/snowboard bags can ride with you to almost any location you desire. ※ Number of luggage will vary depending on the size. 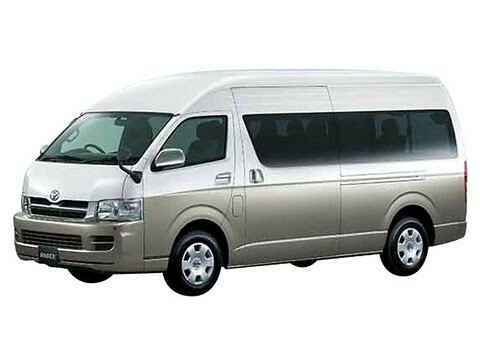 ※ Number of luggage will vary depending on the size and vehicle's seat arrangement. 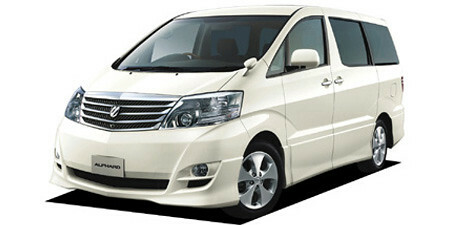 • Over 13 years of experience arranging Private Hire Transfers. * If your arrival flight is delayed, the parking fee may increase. * Additional ¥5,900 will be added when departing between 20;00-07:00. * Above vehicle rates are one-way. * Additional ¥5,900 will be added when departing between 20:00-07:00. • 5 to 3 business days prior: 50% of the total price. • 2 business days prior: 100% of the total price. I understand that toll and parking fees must be paid directly to the driver in cash on the day itself.